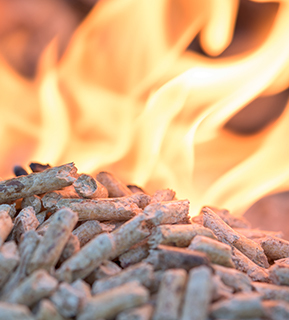 We produce our premium, 100% all-natural, wood heating pellets from a special blend of wood fibers from the absolute best of locally sourced, sustainable material. Please see our offerings by visiting these pages. Some of the products offered on this site may contain chemicals known to the State of California to cause cancer and/or birth defects, or other reproductive harm. For more information go to www.P65Warnings.ca.gov.